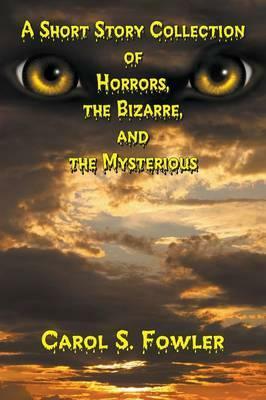 A Short Story Collection of Horrors, the Bizarre, and the Mysterious by Carol S Fowler, 9781625167446. « A Shrouded World - Whistlers by Mark Tufo, 9781500826567. 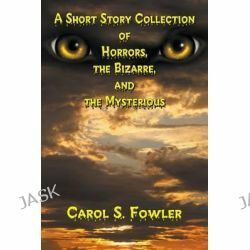 Informacje o A Short Story Collection of Horrors, the Bizarre, and the Mysterious by Carol S Fowler, 9781625167446. Produkt został dodany 17.05.2016 12:26. Ostatnia zmiana danych produktu miała miejsce 17.05.2016 12:26.